Thank you to everyone who entered the Bananas Toys contest. Congratulations to all the winners below! Best of luck in the next Chirp Contest. Enter the Bananas Toys Contest! 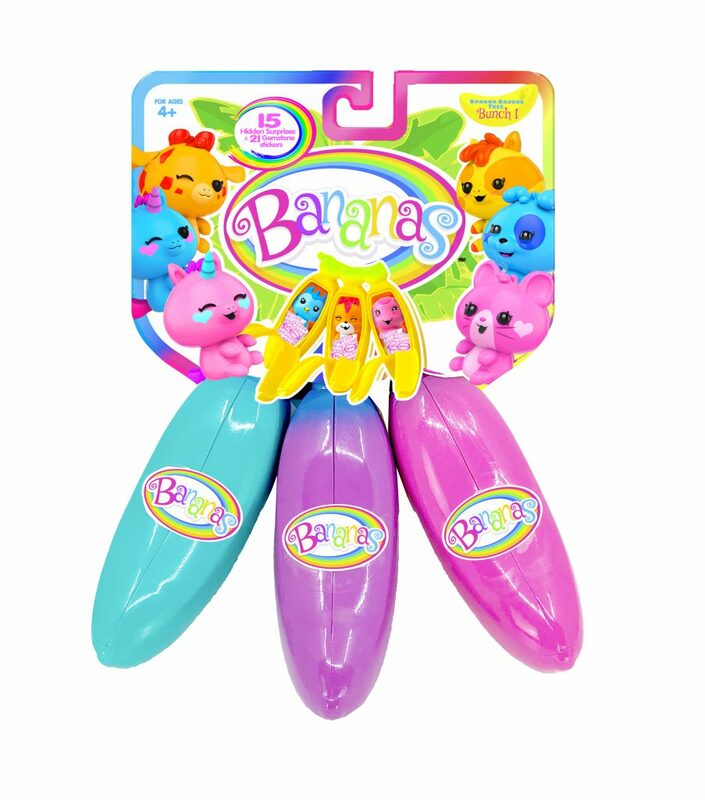 Comment below your favourite fruit along with your name and age for a chance to WIN one of five Bananas Toys! Contest deadline: April 14 at 11:59pm. Prize courtesy of Red Planet Group. Have you ever wished your dreams would come to life? Do you love amusement parks? If you answered yes to any of these questions, Wonder Park is the movie for you! June is a girl with a big imagination, who spends most of her days building a fantastical amusement park with her mom. One day, while running through the woods to get home from math camp, she stumbles upon an amusement park called Wonderland. With great big rides and talking animals, it’s a pretty cool place to find. That is until June realizes that the park is falling apart and even more surprising, that everything in it came from her own imagination. With the help of her new furry friends, June sets out to save Wonderland from total destruction. Wonder Park is a celebration of imagination. It encourages you to dream bigger than you ever thought possible and face whatever fears you may have. It’s a funny, colourful movie that’s full of lessons to learn. Have a look at what’s to come in the trailer below. Wonder Park opens in theatres today. Thank you to everyone who entered the Wonder Park contest. We had asked people to tell us what they would name their rollercaster. Congratulations to all the winners below! If you see this movie, let us know what you think of it in the comments section below. 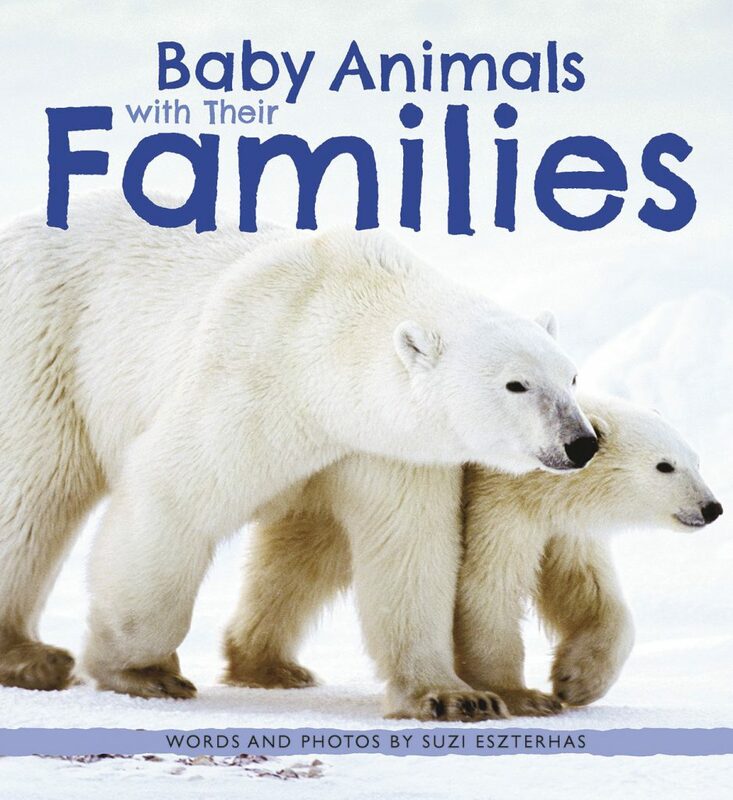 Congrats to Kyle Thurston, age 4, who wins a copy of Baby Animals With Their Families by Suzi Eszterhas! Thanks to everyone who participated, and good luck in the next Chirp Contest. 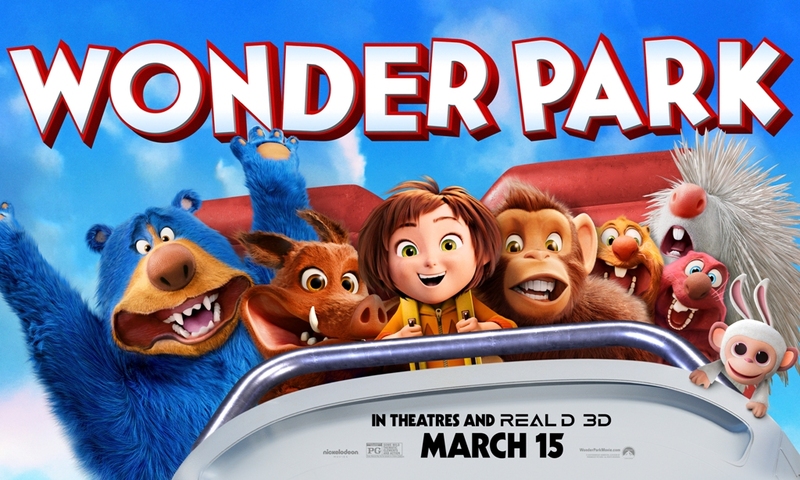 Contest: Win Wonder Park Movie Passes! Do you love amusement parks? Then get ready to be wowed by the movie Wonder Park! Check out the trailer below, then enter the contest! Looks amazing, doesn’t it? Here’s your chance to win 1 of 4 family passes (2 double passes) to watch Wonder Park at any Cineplex family theatre in Canada. The movie opens on Friday, March 15, 2019. To enter, tell us in the comments below: If you invented a rollercoaster, what would you name it? Contest deadline: March 13, 2019 at 12:00pm. Winners will be announced on March 15, 2019 on the blog. Prize courtesy of Paramount Pictures Entertainment Canada. For full contest rules and regulations, please click here.